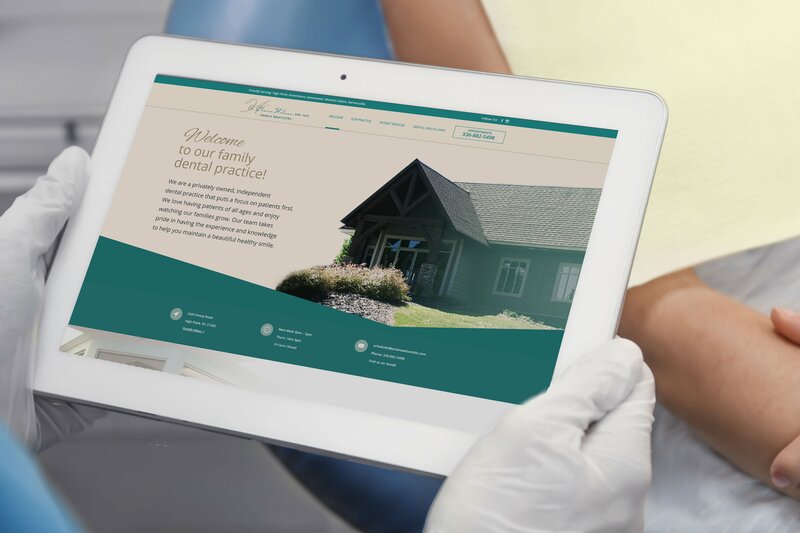 After years of having a stagnant website, A. Claire Wilson, DDS, knew it was time for a change. A change to keep up with evolving technology. 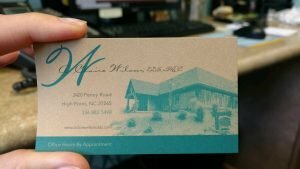 A change to keep up with her growing client base. And a change to keep up with her emerging business. As a solo practitioner and active community leader, she also realized she needed a digital agency that was first and foremost simple to work with. She began talking to people within her network and an online search when she found WebRealSimple (WRS). “They sounded like a match and the consultation sealed the deal,” she said. The direction and input was as simple as it gets. In so many words, Claire said she loved her business card and told us to take that and do what we could with it! “And that’s exactly what we did,” explained Megan Chester, Creative Director for WRS. Our team brainstormed strategies. Then, we went to work. We produced a simple, but solid design to reflect her brand. We paid attention to the user interface. We created efficient code with optimum functionality. We used large, but soft visuals to portray her brand. We wrote short, conversational copy. The end result? 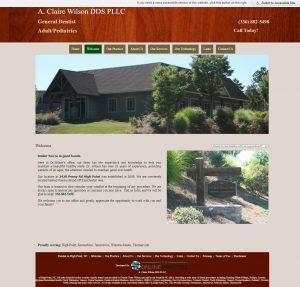 A fresh, mobile-friendly, optimized site to ensure an ideal user experience and high-performance business results for Dr. A. Claire Wilson.